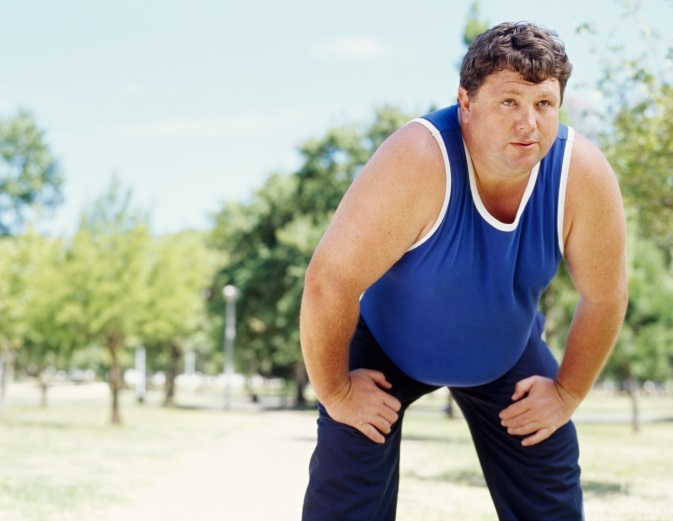 (HealthDay News) — Metabolically healthy obesity (MHO) is not a stable or reliable indicator of future cardiovascular disease (CVD) risk, according to a study published in the Journal of the American College of Cardiology. Morgana Mongraw-Chaffin, PhD, from Wake Forest University in Winston-Salem, NC, and colleagues used data from 6809 participants of the Multi-Ethnic Study of Atherosclerosis in order to assess the joint association of obesity (≥30 kg/m²) and metabolic syndrome (MetS), using the International Diabetes Federation consensus definition, with CVD and mortality across a median of 12.2 years. The researchers found that baseline MHO was not significantly associated with incident CVD, compared with metabolically healthy normal weight. However, over the course of follow-up, almost one-half of those participants developed MetS (unstable MHO), which increased the odds of CVD (odds ratio [OR], 1.60), compared with those with stable MHO or healthy normal weight. There was a significant, linear association between dose response for duration of MetS and CVD (one visit with MetS: OR, 1.62; two visits: OR, 1.92; at least 3 visits: OR, 2.33; P for trend <0.001). MetS accounted for approximately 62% of the relationship between obesity and CVD at any point during follow-up. “Weight loss and lifestyle management for CVD risk factors should be recommended to all individuals with obesity,” the authors write.